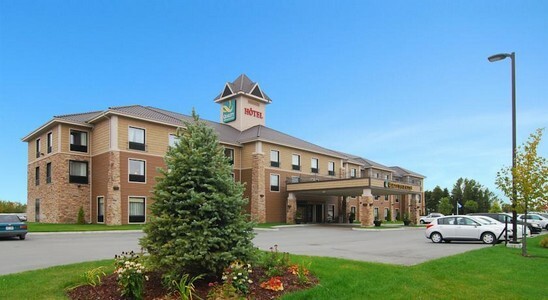 The Quality Inn & Suites in Val-d’Or, QC is located near Centre-ville (downtown), Centre Air Creebec (Arena) and several large mining and forest companies. Guests of this Val-d’Or, Québec hotel will enjoy this quaint town near the La Vérendrye Wildlife Reserve as well as visiting the Club Sports Belvedere, Tour d’observation Rotary and the Galeries Val-d’Or, also nearby. 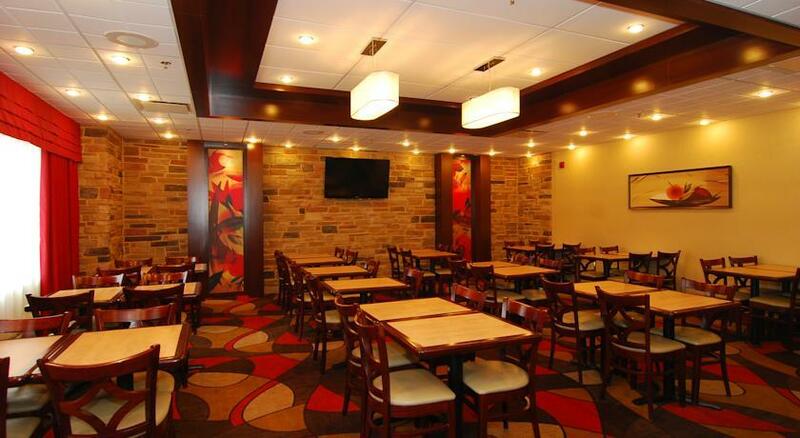 Conference space is located on site complete with a business center, teleconference service as well as copy and fax options. 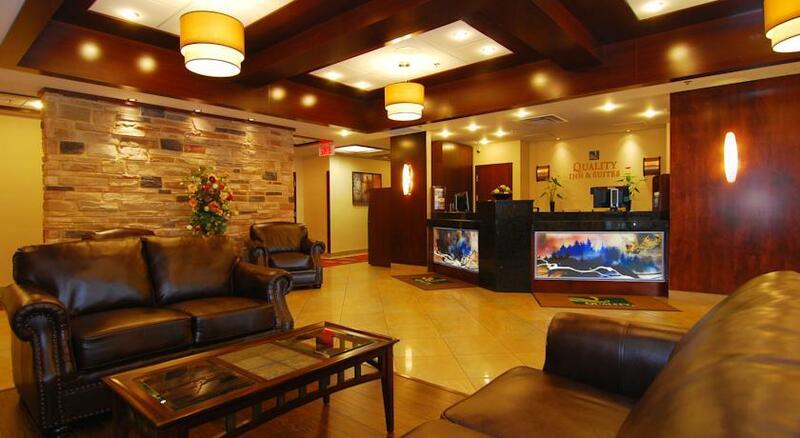 Other amenities include free hot breakfast, free high-speed wireless Internet, free weekday newspaper, free local calls. All suites are equipped with coffee makers, work desks, flat-screen plasma television with cable, microwave, refrigerator, iron, ironing board, hair dryer and pillow-top mattress. 0 комментариев на тему "Отель Quality Inn & Suites Val D'Or в Val-dʼOr"
Страница сгенерирована за 0.00488 секунд. Запросов 8. Потребление памяти 1.4 Мб.